The Cuckoo’s Theater Project produces works that expose the discomforts of human nature. By navigating the struggle as a community, we seek to find light within the darkness in the hopes of creating a brighter future. 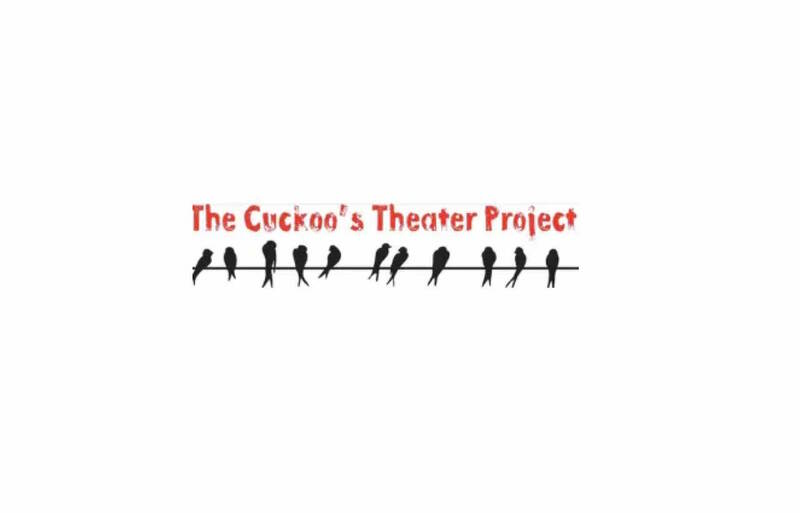 The Cuckoo’s Theater Project is an Illinois 501(c)3 not-for-profit arts organization. Donations to the company are always graciously accepted.